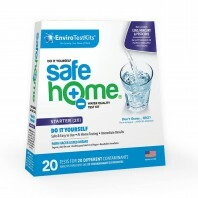 We know man-made chemicals make it into our everyday drinking water, however most of the time city water filters and our own home water filters are able to filter out those contaminants. 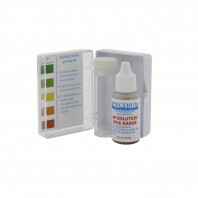 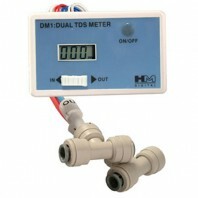 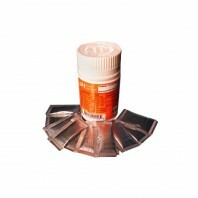 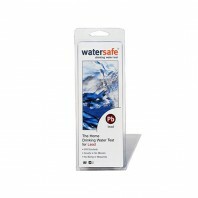 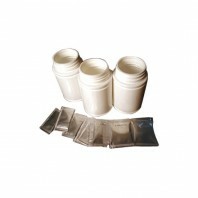 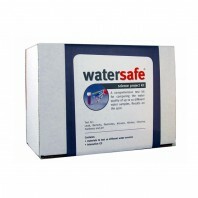 Testing your homes water no longer requires the help of a professional, with drinking water testing kits from Discount Filter Store you can quickly and easily test your homes drinking water for various contaminants. 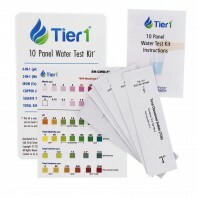 Whether you’re concerned with the quality of your water or just want to see what contaminants might be lurking in your drinking water we recommend testing your homes water with a do-it-yourself drinking water testing kit. 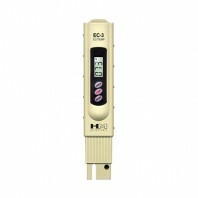 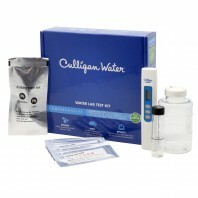 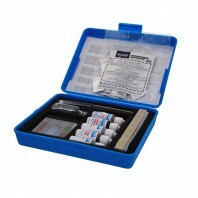 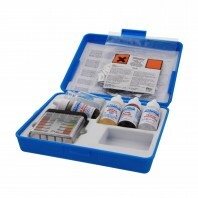 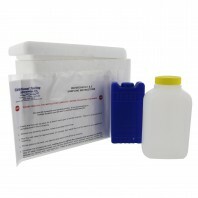 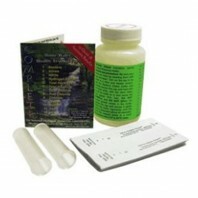 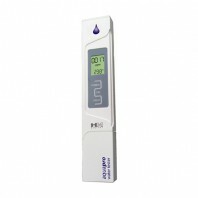 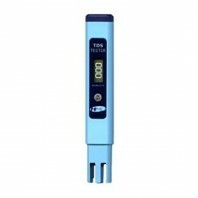 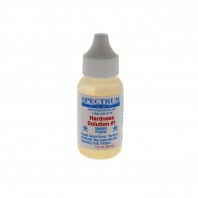 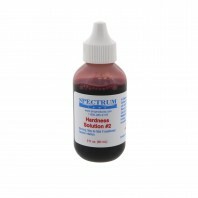 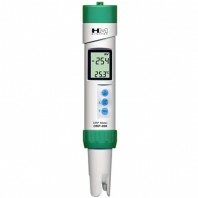 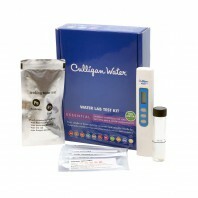 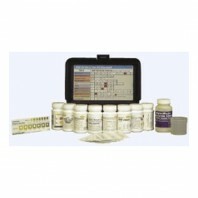 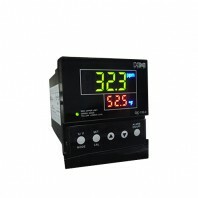 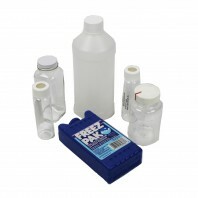 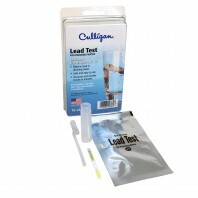 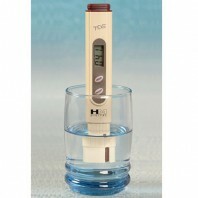 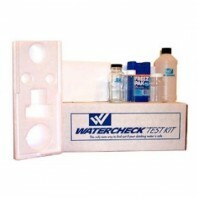 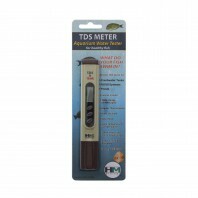 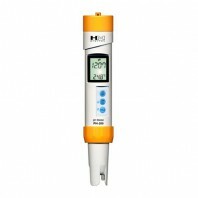 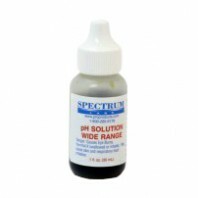 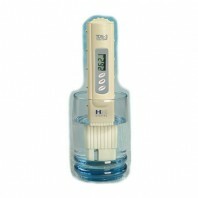 Below you’ll find dozens of water testing kits & products from pH test strips, digital water test meters, to basic bacteria/lead water testing kits to advanced pesticide and all encompassing water test kits, designed to examine your drinking water for all 83 common water contaminants. 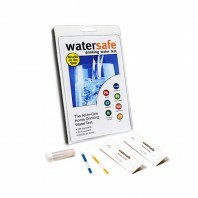 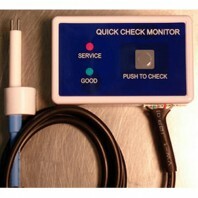 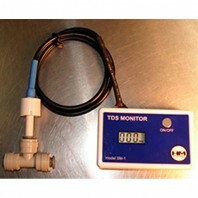 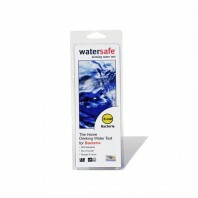 Want to protect you and your family from all the bacteria that could be swimming around in your water, check out our huge selection of POE (Point-of-Entry) and POU (Point-of-Use) water filter systems including, faucet water filters, reverse osmosis filter systems, whole house water filter systems, under the sink water filter systems, and more. 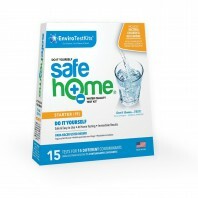 For an easy way to filter your family’s water consider a water filter pitcher.